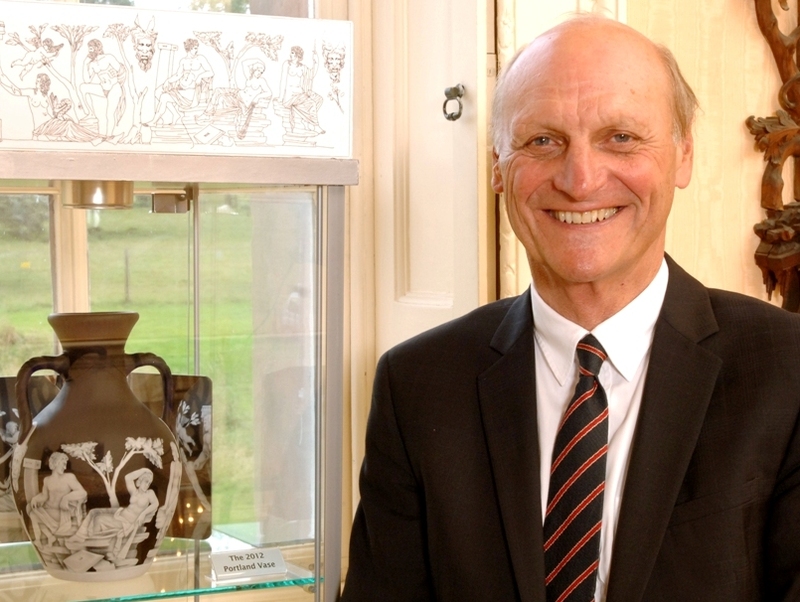 David Williams-Thomas is former managing director and chairman of Stevens & Williams Limited, which became Royal Brierley Crystal Limited, world famous for its glass. Founded in 1846 the trading name of Stevens and Williams was used until 1930 when the company became Royal Brierley Crystal to signify its appointment as the Royal British Glassmakers. 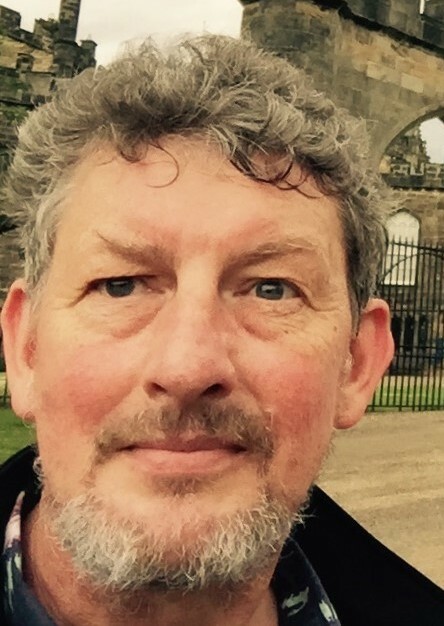 Previously President of the Glass Manufacturers Federation and a Council member of the Society of Glass Technology David has extensive experience of financial management and is also a Trustee of Pershore Abbey. He was High Sheriff of the West Midlands County in 1982 and Deputy Lieutenant of the County of Worcester 1985 and continuing and a Member of the Council of the Royal Warrant Holders Association 1985-1995. 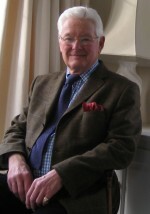 A former Trustee of the BGF, David became a Patron on the 15 December 2014. BGF Chairman, Graham Knowles, and his family have been in business in the Black County for over 50 years. Graham is Chief Executive of the family run local Hulbert Group of companies, founded in 1939 by his Father. He has extensive experience of financial management. He is committed to Black Country activities and has assisted various initiatives e.g. installing and maintaining the press at the entrance to the Black Country Living Museum. He is also a benefactor of Broadfield House Glass Museum, with glass on loan to them, and is President of the Friends of Broadfield House Glass Museum. Graham Fisher MBE is an adult education lecturer, author, public speaker, local radio presenter and an Outreach Worker for Broadfield House Museum, with a lifelong dedication to inland waterways and latterly the Stourbridge Glass industry. For many years he was Special Features correspondent for a monthly waterways magazine. His involvement in waterways initiatives led to being awarded the MBE in 2001 for services to inland waterways. 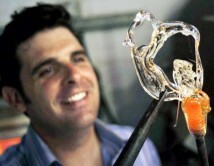 He has given many presentations and written books on glass making and the local waterways network. 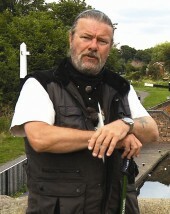 He is a member of West Midlands Waterways Partnership and, in 2005 was voted as Inland Waterways Personality of the Year. He has given many television and radio appearances. He is responsible for PR and communications and edits BGF’s e-magazine GlassCuts. Allister Malcolm is a Glass with Sculpture graduate and the resident glass artist at Broadfield House Glass Museum. He is a renowned craftsman within his field and has worked as a product designer and lecturer. He produces and markets his own products and has exhibitions throughout the UK and USA. His studio is rapidly expanding as demand for his work grows; commissions from corporate and private clients in the USA, Europe and the Middle East support evidence of his international acclaim. 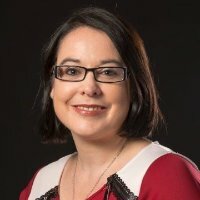 Meriel Harris has 25 years experience as a senior management consultant in London and more recently with her own company in the Midlands. She is immediate past Chairman of Stourbridge Decorative and Fine Arts Society and is Deputy Area Chairman of the West Midlands Decorative and Fine Arts Society (15 Societies / c5,000 members). She has been a Director of Worcestershire County Cricket Club and its Trading Company since 2003 and is a Trustee on the PCC of St Mary’s Church, Old Swinford, Stourbridge. Meriel is Treasurer for the BGF. 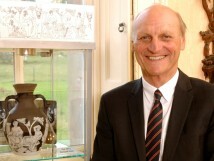 One of the most respected museum curators in Europe. Audrey is Keeper of the Art and Industry Division, National Museum of Ireland and responsible for approx. 530,000 objects and leading all curatorial staff. 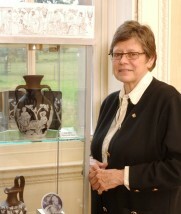 She was also one of the lead curators in the world’s most important glass museum, The Corning Museum of Glass in New York in 2013 and 2014 where she managed their extensive collections of European and Asian glass, the first time ever a curator had been approached to manage and oversee both collection remits. She has also regularly lectured/taught in such faculties as the National University of Ireland. She is very enthusiastic recognizing that our collections are the finest worldwide after Corning and is delighted to participate in advising on all the museum requirements including exhibitions design and collecting policies. She has many contacts to draw on for any help required and will take on the responsibility for liaising with DMBC’s Keeper of Glass and in the future with the new Museum Manager at WHC. Greg has a lot of local knowledge and was Head of Operations at University of Birmingham Barber Institute of Fine Arts where he was responsible for the front of house team, security and commercial operations. He managed a team of 18 staff and led on overall human resource management and volunteer recruitment. He was accountable for delivering the operational and capital budgets and for the commercial income generation through the shop, café and venue hire. He is very experienced in the management of museum building and is keen to take full responsibility for all the requirements of the building and will be liaising with the new Museum Manager accordingly in due course. Phil is a Chartered Accountant and recently retired Senior Partner of Clement Keys, one of the major accountancy firms in Birmingham employing circa 150 people. Phil was Head of the Tax Department and their Managing Partner. Phil will be responsible for the overview all financial matters. He will lead on the development of systems, reporting and control of operational performance and strategic planning. He will also take the lead on all fiscal issues and has good contacts with providers of finance.